Hal Sandbach, head of design at d3t Ltd, came into the University of Bolton to give us a talk on two main subjects which were very informative. The one subject which interested me the most was ‘psychology in games’. Free-to-play games on the mobile platform have created a system in which to bring people back to playing their game. For example, with (Supercell, 2012) game titled ‘Clash of Clans’, they slowly increase the build time with each level your buildings are at which makes you keep coming back daily or weekly to check on the progress of the building and to collect resources. From (Farrell, 2014) a CEO at BiTE interactive, mentioned on his online blog titled ‘The Fascinating Psychology Behind Free-To-Play Mobile App Games‘, that ‘Free-to-play games are now everywhere in dozens of varieties. But no matter what the flavor, they all use the same mechanisms to get us to part with money.’ This goes to show that no matter if it’s free, you still might invest your money into the game whether it’s to speed up a process or to get something that others might not have. We can also use psychology when thinking about the level designs in games. Players normally don’t like it when games tell you where to go, so companies have experienced level designers to psychologically guide the player to the right path. From (Totten, 2011) online blog titled ‘Designing Better Levels Through Human Survival Instincts’ he goes on to say that ‘a level designer at Valve once stated in an interview that “experience was key” to creating game environments’, which shows us that we are aware of these psychological effects without actually knowing it. Finally, I wanted to bring up the scarcity method. This is when they advertise something limited offer and it is used highly on the Steam store. 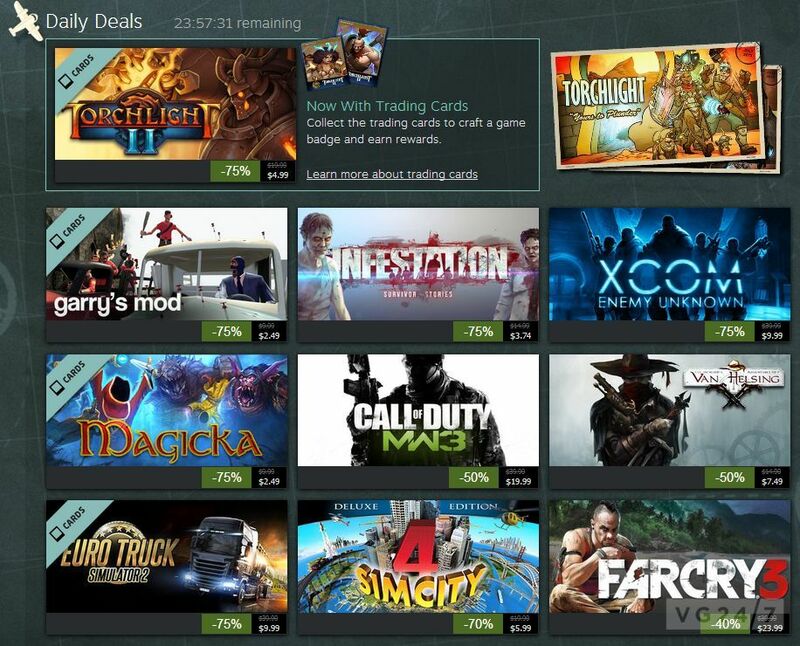 From the (Madigan, 2013) online article, it mentions that ‘the research is pretty clear that “available for a limited time” is a super effective sales pitch because we value things more that have limited availability’ which, when Steam do their summer sale or winter sale, people want to buy as many games as they can before they shoot up in price again. They also have a system in place that involves the user voting for games they want to see on sale, which ‘you’re more likely to buy if your choice wins’ and ‘having your choice actually win feels like a reward’ making you want to purchase it more. To conclude, psychology is used all over in game development, both to increase sales and to guide the player in the game or to get the user coming back to playing the game. However sometimes it is that engrained in our heads that sometimes these psychological methods are done by accident rather than on purpose. Supercell. (2012) Clash of Clans. [Download] Mobile. Helsinki, Finland: Supercell. Telfer, A., 2016. Deconstructing Clash Royale. [Online image]. Gamers Nexus. 2015. Epic Games on Level Design Psychology – Unreal Tournament. [Online video]. Nunneley, S., 2013. Steam Summer Getaway Sale Day 8: XCOM, Torchlight 2, CS:GO. [Online image].